We are on a look out for the purchase of Men's Plain T-shirts. Want Men's Plain T-shirts in various size like S to 3XL. 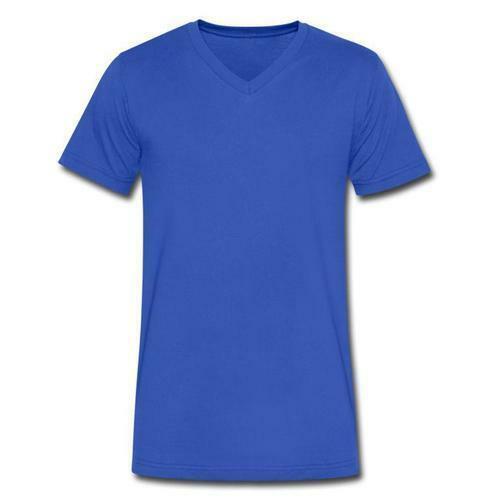 Require these Men's Plain T-shirts in 100% Cotton material. Would like to import from USA suppliers.